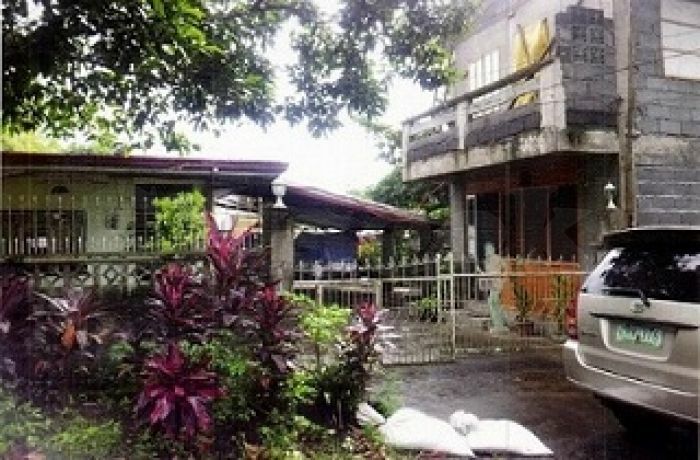 House and Lot for sale, located at Brgy. Morera, Guinobatan, Albay, with lot area of 291 sq.m and floor area of 108 sq.m. It is along the road and near national highway. Location is very accessible. It has space for parking, 1 bedroom with T&B, 2 bedrooms, 1 T&B, and 2 T&B outside the house. It is also suitable for apartment, or room for rent. It has also building inside the vicinity of the property that can suitable for a computer shop or a office space. Near BUCAF school, and DENR office. For more inquiries please call or text at 09778026055/09218732357/ (052) 742-5938 or email us at [email protected], you can visit our office at E2A Paler Realty Office, unit D, A. Roa St., Ilaor Sur, Oas, Albay.